We understand that you are under pressure at work and in the office. This might make it difficult to find the time to move everything to a new location. 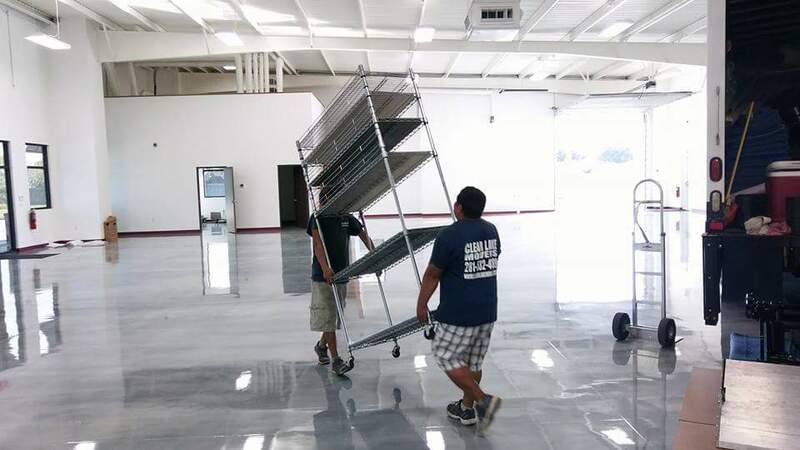 Clear Lake Movers is proficient at office moving, and is here to help you get through it! Office Moving services are available to businesses both small and large. We know you're busy with your daily work schedule, and we can help you get to where you need to be. 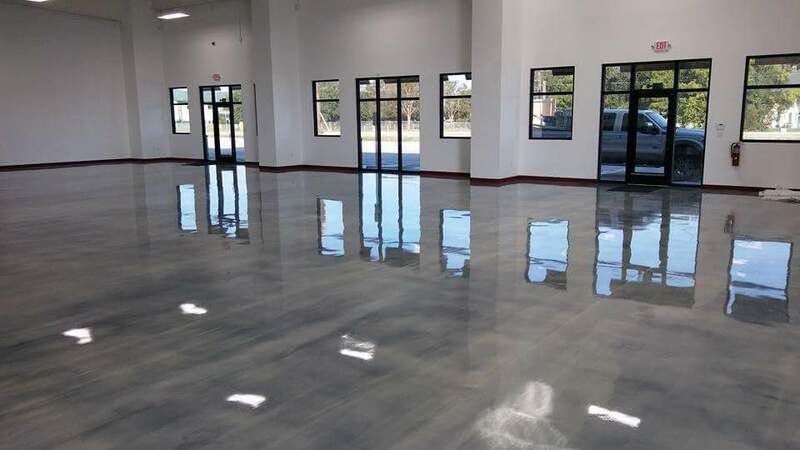 Give us a call, tell us a date and time, and we will have you moved into your new office before you know it! Upon arrival, our team will aid you in the packing and securing of any and all items you need to be moved. We can handle any sized furniture. Are you prepared to get the Clear Lake Moving Experience? Call us today! 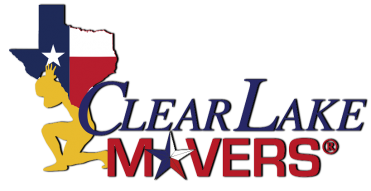 Employees from Clear Lake Movers will show up on time and will work within your busy schedule. They will pack, load, and transport your belongings before you know it, getting you to your new office faster. Which means you get back to work quicker doing what you do best! So, let us do what we do best and help you move! Customer Satisfaction is our number one priority. We take extra care of your office supplies and electronics during the process. You can rest assured that your next move will go smoothly when you use us! How can we help with your office move? We have what it takes to meet all of your office relocation needs! !